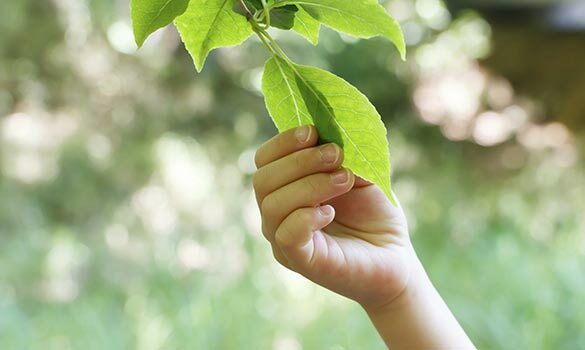 When you choose Mr. Amoto Lawn & Tree Service for your tree care needs, you can be assured you are in good hands. 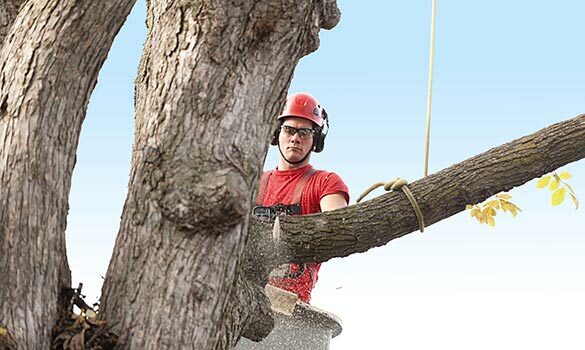 From the largest technical removals to small ornamental pruning, our arborists have the education, training, and equipment to exceed your expectations. As required to maintain our certifications, we adhere to the ANSI A300 standards. We have two ISA Certified Arborists and two NAA Certified Arborists on staff. A Certified Arborist is on every job. 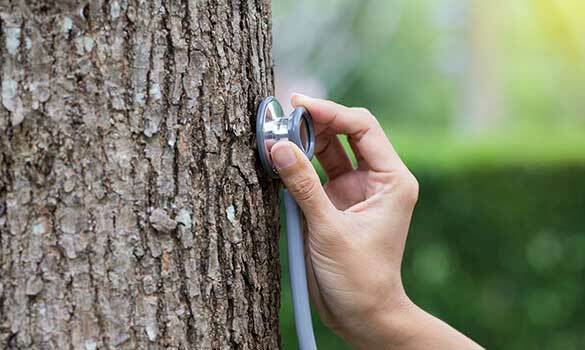 Learn about the importance of choosing a certified arborist. Proper tree pruning ensures your trees are aesthetically pleasing and live a long and healthy life. We offer the safe removal of your trees while minimizing impact to your landscape. 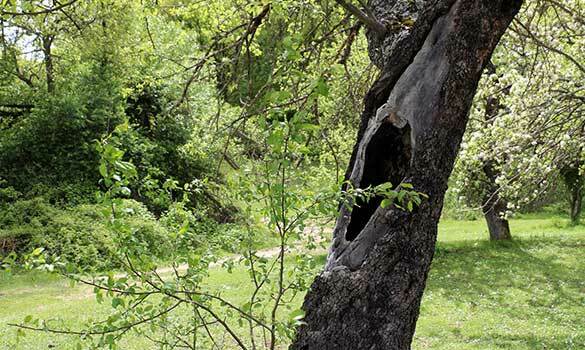 Our Certified Arborists are available for a variety of consulting services. Find out how we can help. We offer three levels of tree risk assessment. Find out more about these services. 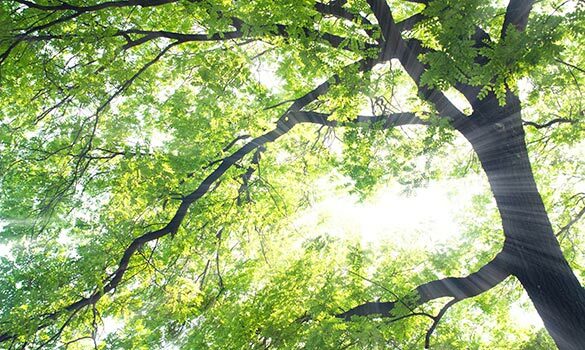 We are the area leader in tree health including tree treatment and diagnostics.